The Double Station Shoulder Rotation is the new sensation that’s sweeping the nation! This straightforward device is one of the fastest ways to stretch out shoulder and arm muscles to improve their flexibility. It also loosens them up so that there is a much lower chance of them getting injured during exercise. 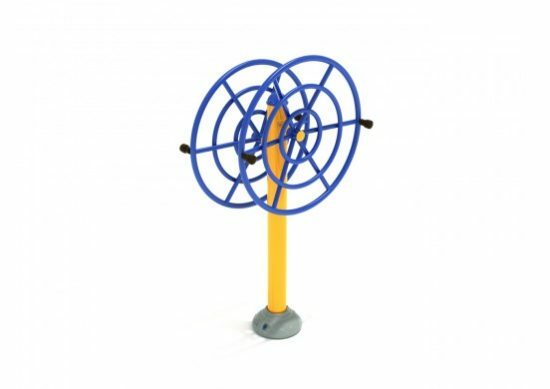 To use it, a person stands facing the wheel and holds of to both of the plastic handles. They may then alternate turning the wheel to the left and right as far as they can, which uses parts of the shoulder muscles which are not often used in day to day activities. Additionally, the station is double-sided so that two people can use it at the same time. 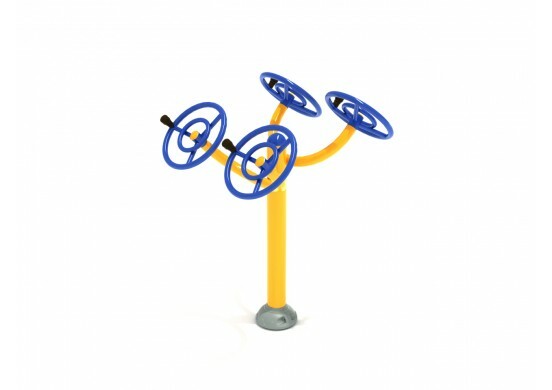 This makes it ideal for fitness areas where a large number of people are expected. 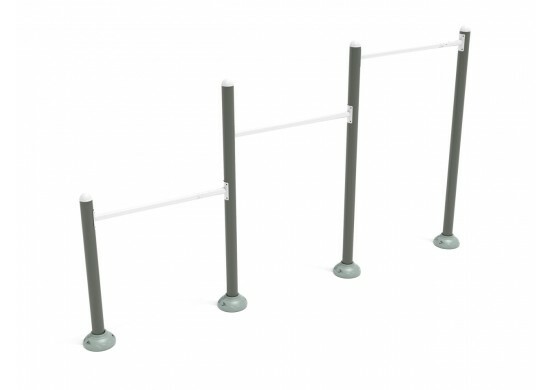 The design is extremely sturdy, and should require no maintenance even after years of use.